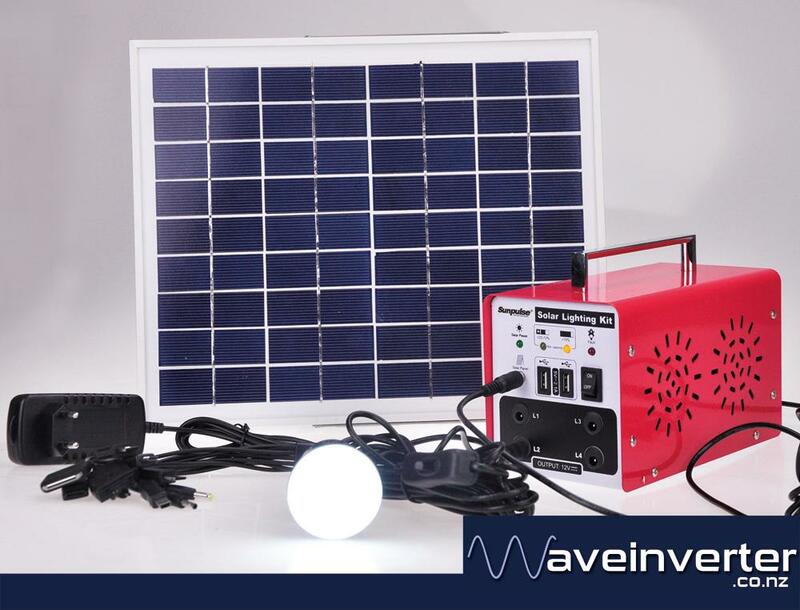 The Sunpulse all in one solar unit provides independent off-grid power ideal for camping, worksites or emergency situations. It sets up in less than 30 seconds. Place unit and panel, connect panel cable to plug into socket on the unit, and you are done.